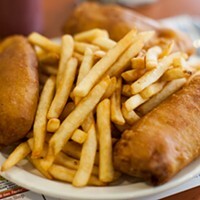 The fish and chips at Fries & Co are not the cheapest in town, but that didn’t stop you from crowning it the best. 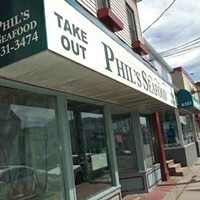 One long time patron told me she could get a fix from “home”: Fries & Co. offers chips, dressing and gravy, a Newfoundland takeout favourite that’s hard to find in Halifax. And, it has the hand cut, skin-on fries that make fry fans go weak in the knees. 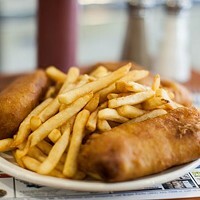 In combination with a piece or two of golden brown, ungreasy flaky fish, it’s no wonder the fan base is so loyal.